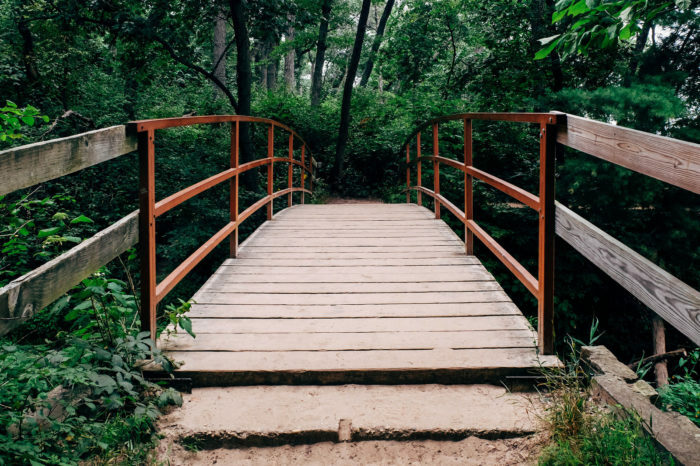 If you’re looking for something to do this winter that helps you forget about the cold and snow, we’ve got the perfect attraction for you. 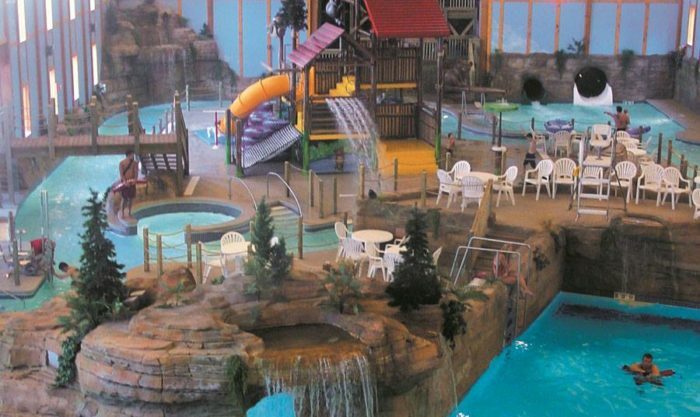 There are five indoor waterparks in Illinois that will drive you wild, and they’ll keep you from staying cooped up all season. This exciting vacation spot belongs on the top of your bucket list. Kids of all ages love a trip to this resort, and now is the perfect time of year to visit. It is a great place for romantic excursions, celebrations, and other special occasions. 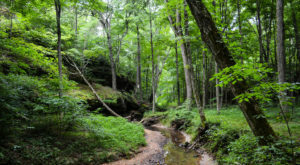 It is situated along the Illinois River near Starved Rock State Park where there are many marvelous outdoor activities to enjoy. When the weather makes it uncomfortable to be outside, though, this place still delivers. It is home to what might be one of the best indoor waterparks in the world. 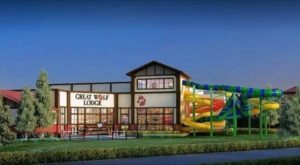 It spans 24,000 square-feet and includes a wave pool, tube slides, water slides, a toddler play area, and a 15-person hot tub. The decor makes it look like an outdoor oasis, but you'll be completely protected. Get more information about this wonderful resort here. The indoor attractions at this wonderful spot will transport you to a unique water world. Rain or shine, you won't need sunblock to enjoy this waterpark. 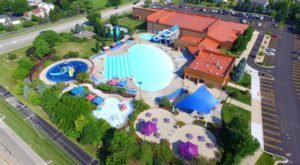 Water slides, inflatables, dump buckets, and play areas give you all the classic aquatic fun you crave. 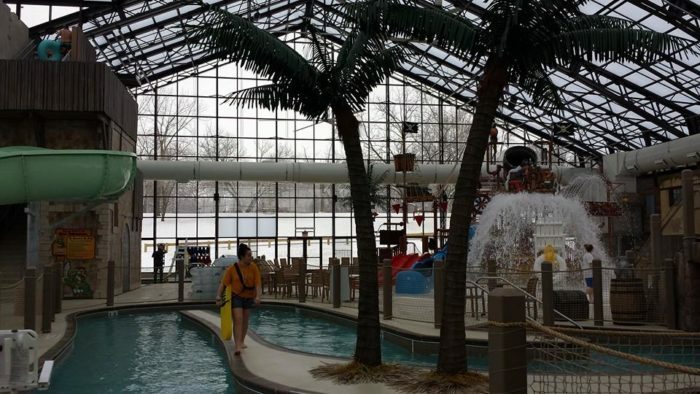 This is the newest indoor waterpark in the Land of Lincoln. 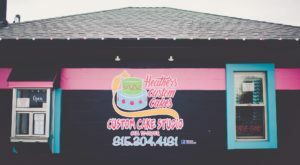 It opened in the summer of 2018 in the north part of the state. 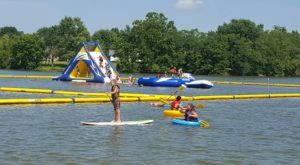 In addition to water games, guests can enjoy mini golf, bowling, rock climbing, and ropes courses. For more details, click here to check out previous coverage. 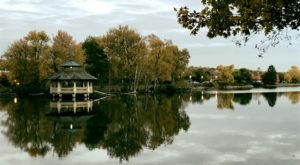 This unique aquatic park actually has both indoor and outdoor water worlds. It is open daily with peak times between 4 p.m. and 8 p.m. most weekdays and noon to 6 p.m. on weekends. All sorts of water slides and flotation devices abound. The price to enter is $6 during non-peak hours and $9 otherwise. Residents save a few dollars with a valid ID. 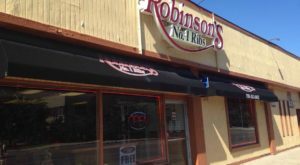 You can find this place at 5221, 200 S Lindsey Ln., Bolingbrook, IL 60440. 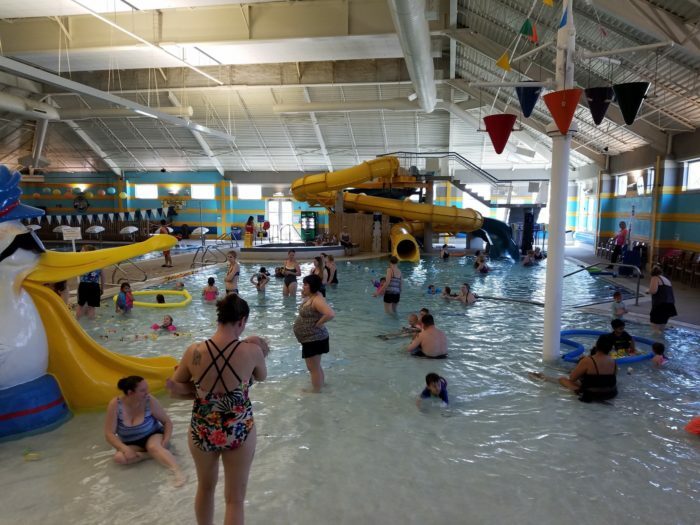 This lesser-known is one of the best indoor waterparks in the state for people who love pirates. The tropical theme will transport you to instant summer where you'll enjoy dump buckets, slides, inner tubes, a lazy river, and magical play areas. It is open most Mondays and Thursdays between noon and 8 p.m., Friday between noon and 9 p.m. and Saturdays and Sundays between 10 a.m. and 8 p.m. Tickets are priced by the height of the individual. General guests will pay about $22 if more than 48" tall and $19 if less than that height. Those who are shorter than 36" are admitted for free. Find this nautical adventure at 2558 N 3653rd Rd., Sheridan, IL 60551. Go on a deep sea adventure when you visit this fabulous place. It is popular anytime of year and features slides, nets, stairs, and spigots. No matter your age, this aquatic center will make you smile. 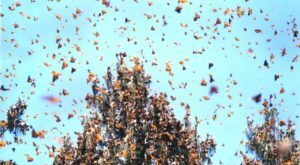 Stop by Monday through Thursday between 5:30 and 8 p.m., Friday between 4 and 8 p.m., and Saturday and Sunday between noon and 5 p.m. The cost is $8 for youth and $10 for adults. Residents save $2 per person. Get to 505 N Springinsguth Rd., Schaumburg, IL 60194 for all the fun. For more like this, check out six more indoor attractions in Illinois that will keep you active all winter. 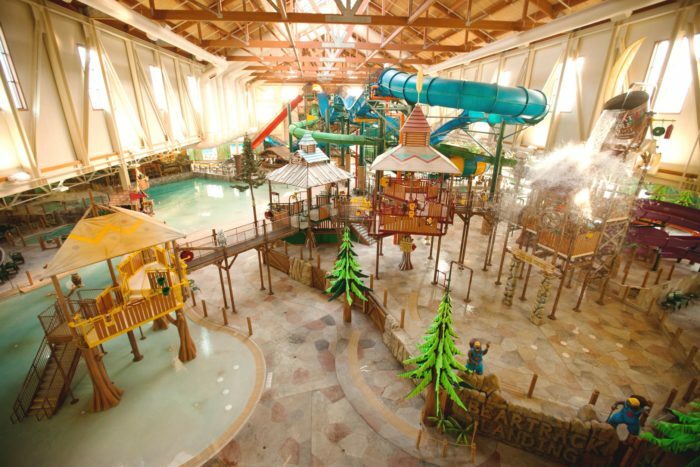 Are there any other indoor waterparks in Illinois that you enjoy? 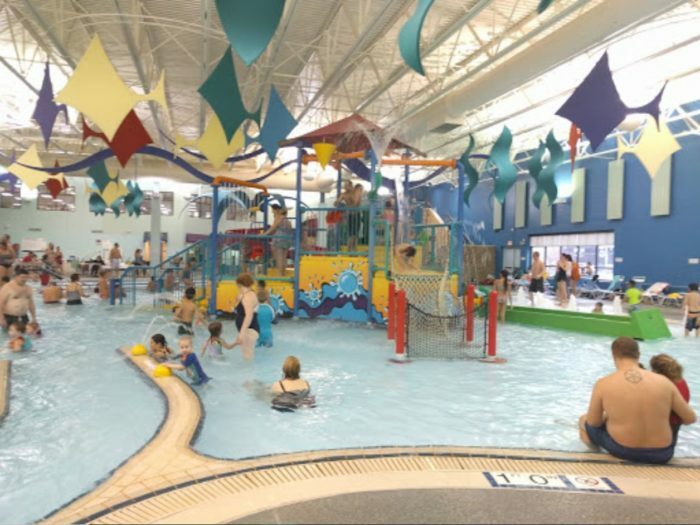 Please share your favorite aquatic centers with us below in the comments.